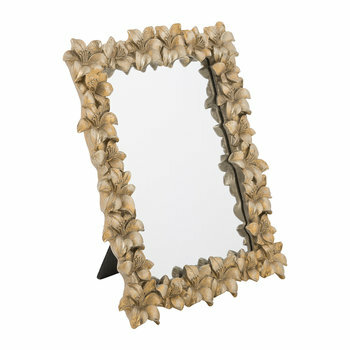 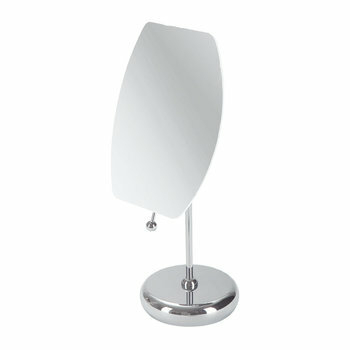 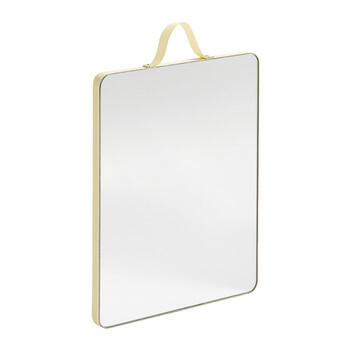 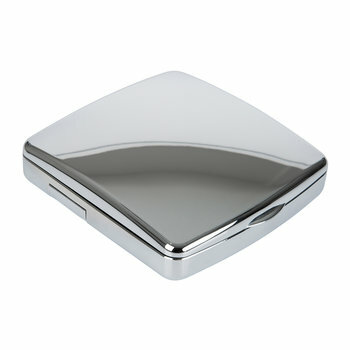 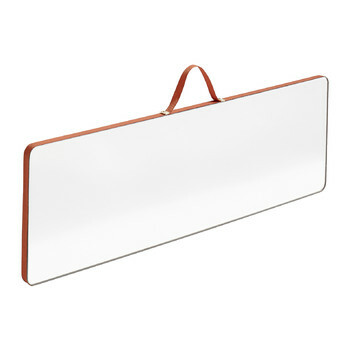 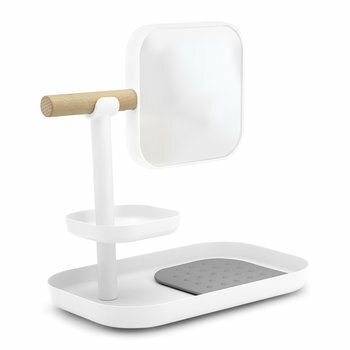 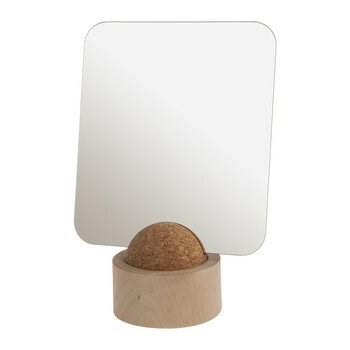 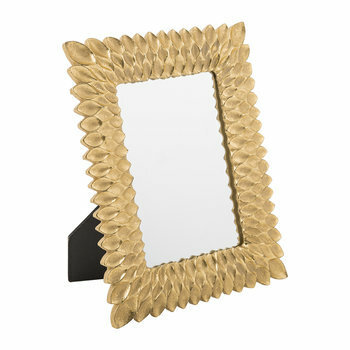 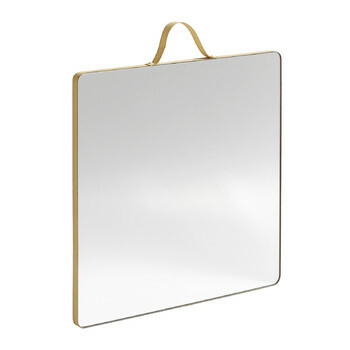 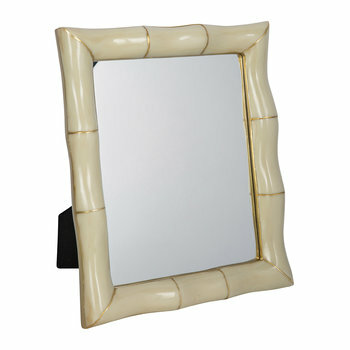 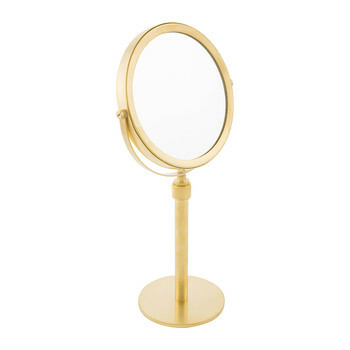 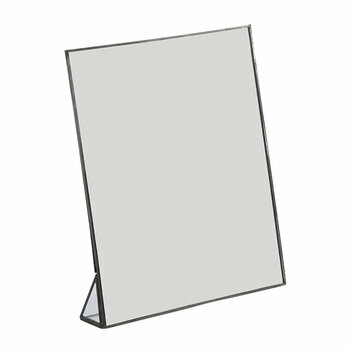 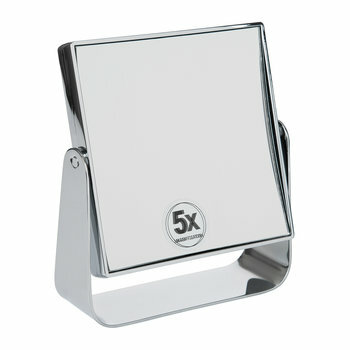 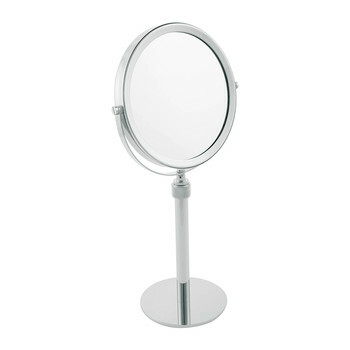 Dressing table mirrors are the perfect finishing touch on a dressing table. 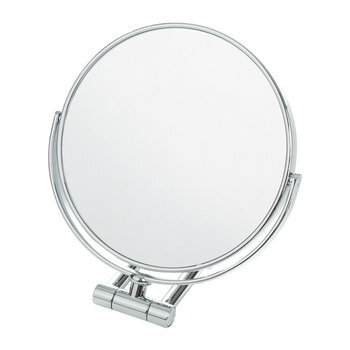 With rotating mirror function to allow for the optimum viewing, the smaller design is perfect for applying make-up or grooming the face. 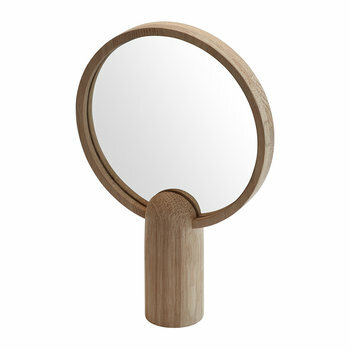 Easy to transport, the mirror can be taken to any location within the house, be it a bathroom or second bedroom and can simply be packed for a weekend away. 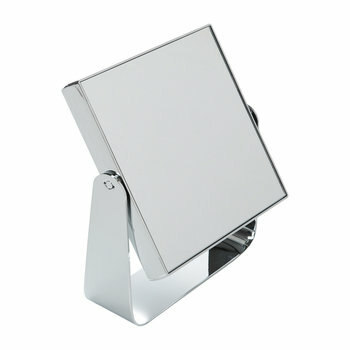 A great addition to any interior and essential accompaniment to an everyday routine.